macOS Mojave official version released: get the upgrade! It is worth mentioning that Mojave went through 11 betas in total. Today Apple officially released macOS Mojave official version, and users who have downloaded the beta version can upgrade it to the official version now. What is worth mentioning is that Mojave went through 11 betas in total. This brand new system of Apple has brought a serious of important updates, let’s see what those main functions are. It brings a distinctive look for macOS Mojave. 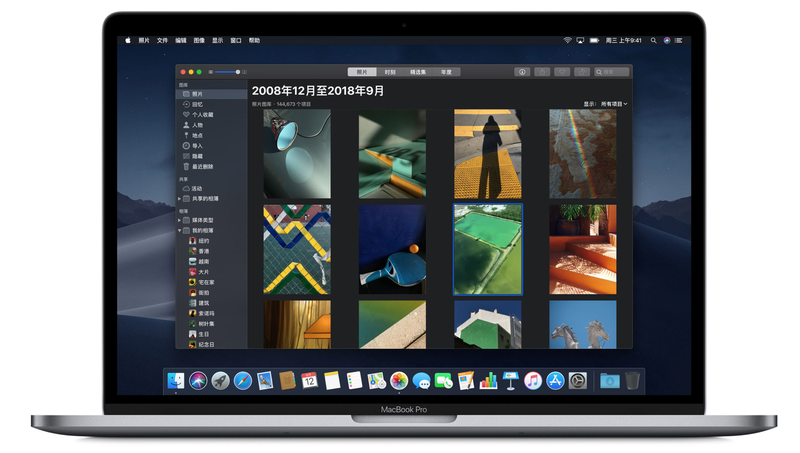 Apple says that the Dark Mode is great for creative professionals because it makes photographs, presentations, videos, and documents pop off the screen. Dynamic Desktop allows for wallpapers that change throughout the day. Stacks can aggregate and organize all of the files on your desktop based on file type, date, tag, and more. The new Screen Shot has more features, including screen capture and recording. Finder provides a large preview for you to find view, and manipulate the files more easily. The preview interface displays all metadata of the file. Quick Actions on Finder allows you to directly rotate an image and create a PDF, etc. Quick Look allows you to insert signature, adjust and image’s size, trim an audio or video clip, or share a file. It allows you to take a photo on an iPhone or iPad and have it automatically ported over to the Mac. Intelligent Anti-Tracking has been improved to prevent share buttons, like buttons, comment widgets or embedded elements to track you without permission. Safari now only provides simplified system information, allowing you to better keep anonymous status and prevent being tracked by websites. You can customize the follow list and check interactive charts, and they are synchronous on your Mac and iOS devices. You can record audio with it and play it while using other apps. It can also be used for podcast, songs and videos. Through iCloud, visit audio clips on your iPhone with Mac. On Mac desktop, you can manage and control all accessories compatible with HomeKit. Real-time receiving of notifications from Home. Maybe you want to share your experience with us? Leave comments below!